As the 5th oldest business in California we have had the opportunity to watch our community grow and in turn it has given us the opportunity to serve multiple generations of customers which we view as an extension of our family. We have been able to change with the times and our customers’ needs and at the same time hold the same values of superior customer service and exceptional variety of merchandise that our business was built upon. Some of the charm of the Placerville News Co comes from the magnificent building it calls home. The Shelly Inch Building located at the heart of downtown Placerville stands today as it was built in 1856. If you look at the wall adjacent the center street parking structure you can see the original stacked slate exterior wall. In 1898 Shelly Inch added the seconded story and completed the front with a stamped tin and cast iron Mesker façade. Inside is still graced by the original oak plank flooring dating back to the gold rush and many of the display cases have shown off the wares since the days of the miners. In 1912 Christina Duffey purchased the business from Shelly Inch. 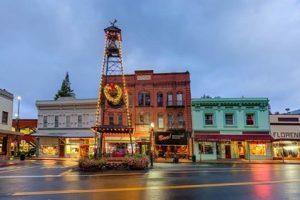 The Placerville News Co. has been continually family owned and operated since that time. In the 1930’s Mrs. Duffey and her son George remodeled the store and expanded operations to include the west side that had occupied the Telephone Company. Upon taking over charge of the operations of the store in the 1950’s George Duffey added the back room to upgrade the gift department and expand the variety of Items offered. Today the store is run by the third generation of the family, George’s daughter, Mary Meader. Assisting her with the operations is her son Jeff Meader and her daughter Chris Webster and 5 part time employees as well. Being able to change with the times and our customer needs has helped us stay in business and to offer a unique shopping experience. Over time we have sold a variety of items including, Hunting and Fishing supplies and licenses’, Sporting Goods, Schwinn Bicycles, Kodak cameras and film and at one time was Placerville’s only toy store. 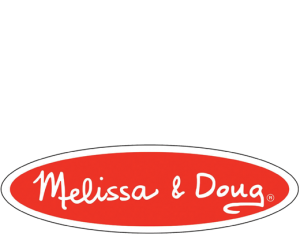 Today we sell a variety of Magazines, Newspapers, Office supplies, Art supplies, Maps, Camille Beckman products, Yankee Candles, Melissa and Doug Toys, a large selection of Gifts, Cards, Sheet Music, and Books. In books we carry local authors, and specialize in History and Nature. We will special order books, and we do free Gift Wrapping. We have received special recognition from the California State Legislature Assemble in celebrating 100 years of continuous family owned business in California also from the City of Placerville. Other awards have been Best Gift Store, and awards for helping in the community. 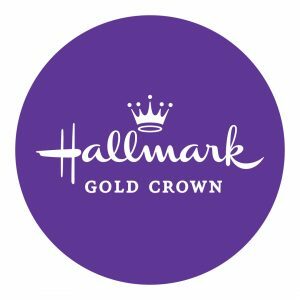 We have recently partnered with Hallmark to bring Placerville a Hallmark Gold Crown store within a store featuring a full line of Hallmark Greeting Cards, Collectibles, Stationary, Gift wrap, and Keepsake Ornaments. Another new addition to the store is our Music Counter. Offering a large selection of Guitar Strings, Picks, Drum Sticks, Reeds, Sheet music, and much more.